How would you like to drive home to this view each day? Evergreen is an amazing place to live. Enjoy mountain living with all of the modern conveniences. Let’s talk about the Ridge at Hiwan neighborhood for starters, which has been my home for the past 11 years. The Ridge, located on the north side of Evergreen, at an elevation between 7,700 to over 8,000 feet, is mountain living at its finest. This planned community consists of approximately 400 home sites, custom built single family homes, many cul-de-sacs backing to open space, upscale townhomes and condos. Single family homes are approximately 4,000 square feet plus, and are typically on lots ranging from ¼ of an acre and up. Every street name in the Ridge is named after a ski area. 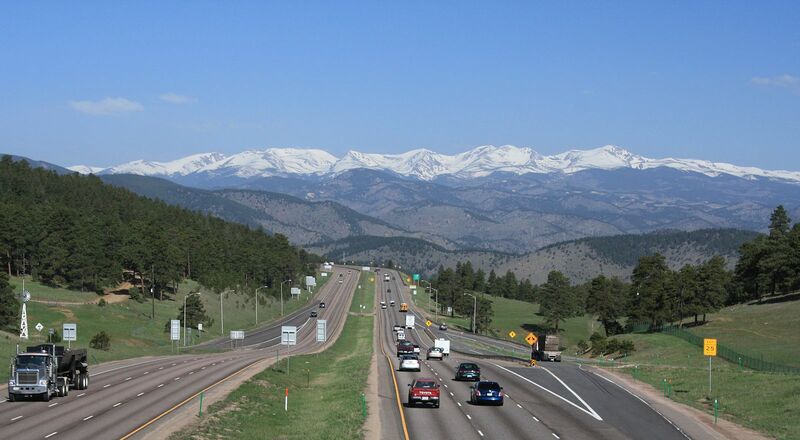 With convenient access to I-70, the Ridge at Hiwan makes working in Denver and living in the mountains easy! For more information on this neighborhood and Evergreen, or for a personal tour, please call Christine at 720-833-8542 or email: chriswatson@kw.com.